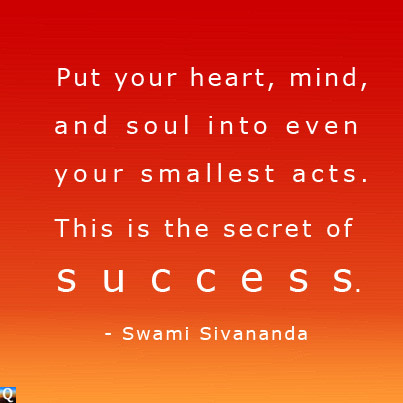 What is the secret to success? Of course, it depends on your definition of success itself. For some it's money and achievement, others simply happiness or peace of mind. 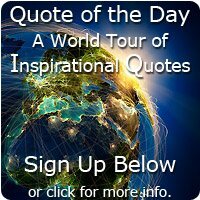 Whatever yours is I hope you'll find some wisdom within these 17 secret to success quotes that come from… weeeeeell some pretty darn successful people I think you'll agree! "If you have a goal, write it down. you do not have a goal -- you have a wish." "The secret of success is consistency to purpose." 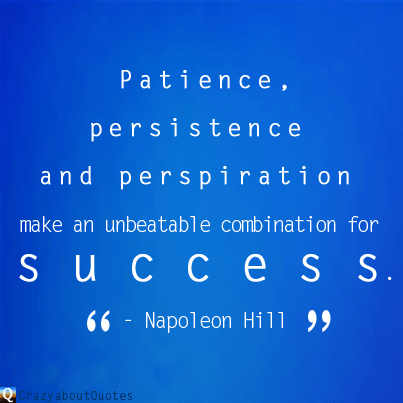 so essential to success of any kind as the quality of perseverance. It overcomes almost everything, even nature." is merely a matter of thinking thoughts of excellence. with the kind of information that will set us free." 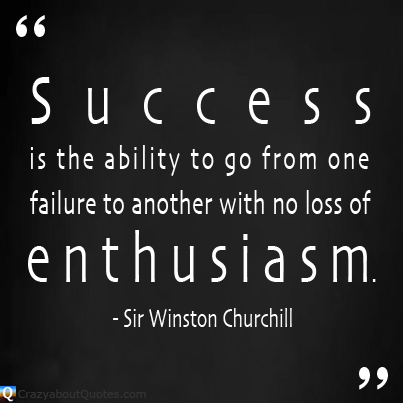 with no loss of enthusiasm." instead of having pain and pleasure use you. "The secret of success is to do common things uncommonly well."